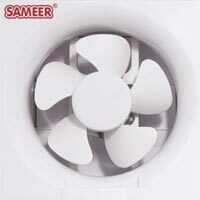 We are the leading exporters and manufacturer of different kinds of Exhaust Fans. Complete package unit ready to install. Construction for years of dependable service. Energy efficient design for less energy consumption. Featuring quality exhaust fans, circulation fans and more at great prices. 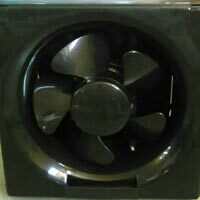 Large selection of exhaust fan products and accessories for every need.